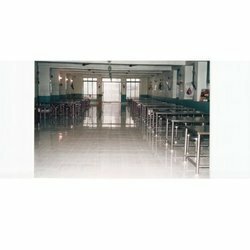 We are a leading Supplier & Manufacturer of Restaurant Furniture such as Bar Furniture, Restaurant Trolley and Restaurant furniture from India. These are manufactured using high quality material and are highly affordable. These furnitures are also available as per the customized requirements of our clients. We are a leading manufacturer and supplier of Restaurant Trolley. 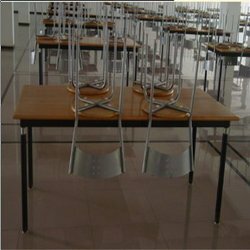 These are made up of high grade steel and are designed in such a way that they are very comfortable to use. 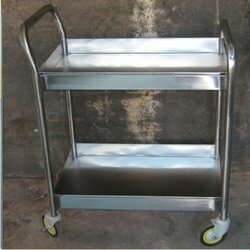 These restaurant trolleys are offered at highly affordable rates to our clients. We are engaged in offering a wide range of Modern Restaurant Furniture to our clients. These are available in various models and sizes at industry leading prices. These restaurant furnitures are manufactured using high quality raw material procured from our reliable vendors. 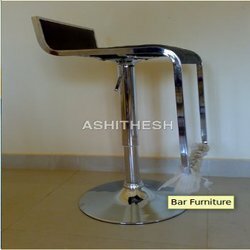 Owing to the vast industry experience and in-depth knowledge of this domain, we are offering a huge collection of high-quality Bar Furnitures to our valued clients. We are ranked amongst the most trusted firms deeply engaged in offering a wide range of Restaurant Dining Sets.